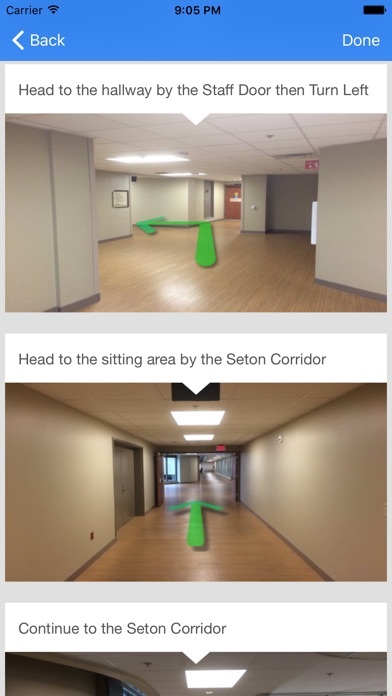 The ST Wayfinding App is a free service offered to enhance the family and patient experience at Saint Thomas Health. 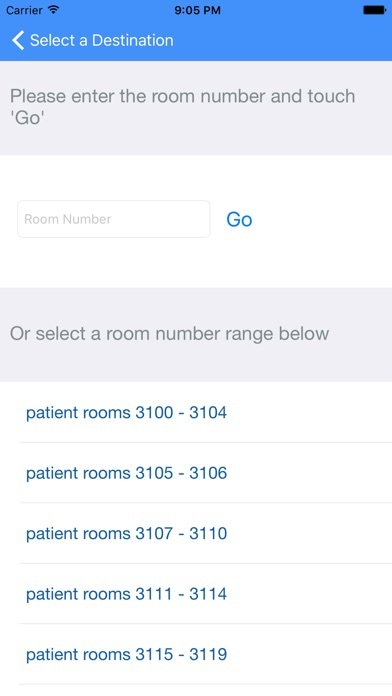 The app provides turn by turn navigational assistance to patients and their families through Bluetooth technology within the hospital’s parking garages and internal locations. Push notifications will help the patient and their families navigate the hospital and learn about the variety of services Saint Thomas Health has to offer. 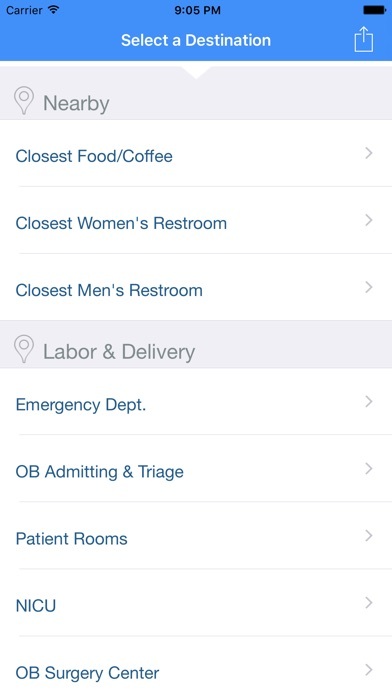 Find out more about the app capabilities and download for free on STWayfinding.com.